COMPATIBLE CON:PORTEGE R30-AK01B PORTEGE R30AK01B PORTE.. COMPATIBLE CON:Battery Type: Li-IonVoltage :14.4VCapaci.. COMPATIBLE CON:Portege Z30T-A SeriePortege Z30T-A-103Po.. 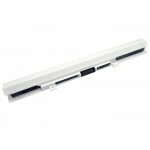 COMPATIBLE CON:Satellite L855 SerieSatellite L855-01YSa.. 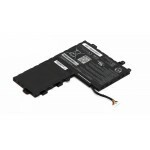 COMPATIBLE CON:Toshiba Satellite C660 SerieToshiba Sate.. 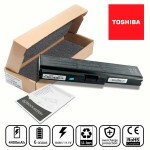 COMPATIBLE CON:Toshiba Satellite Pro C660 SerieToshiba .. 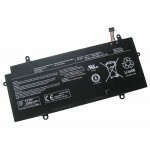 COMPATIBLE CON:Toshiba Satellite L750 SerieToshiba Sate.. 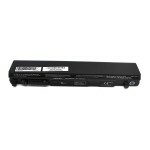 COMPATIBLE CON:Satellite L700Satellite A600Satellite A6.. 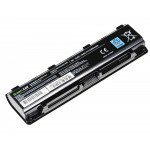 COMPATIBLE CON:Toshiba Satellite P50T-A SerieToshiba Sa.. 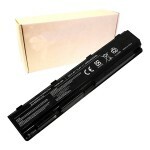 COMPATIBLE CON:Toshiba Satellite P50-B SerieToshiba Sat.. 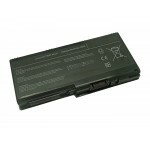 COMPATIBLE CON:Toshiba Satellite P50-A SerieToshiba Sat.. 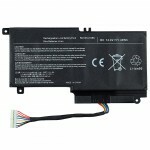 COMPATIBLE CON:Toshiba Satellite L40-A I0110Toshiba Sat.. 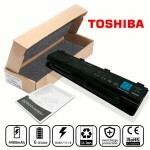 COMPATIBLE CON:Toshiba Portege R930 SerieToshiba Porteg.. 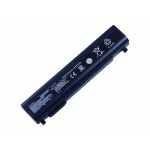 COMPATIBLE CON:Toshiba Satellite R830 SerieToshiba Sate.. 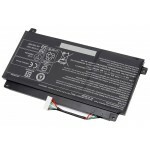 COMPATIBLE CON:Toshiba Satellite R630 SerieToshiba Sate..